Siarhei Kauzou specialising in outdoor wedding pictures, is a photographer with a unique ability to create a right mood and find a pleasant locations for couples to relax and celebrate in spring, summer and winter. Kauzou’s pieces are often of elegant couples in atmospheric surroundings. He develops his delicate, romantic style and uses a light, luminous palette in his open-air photos. 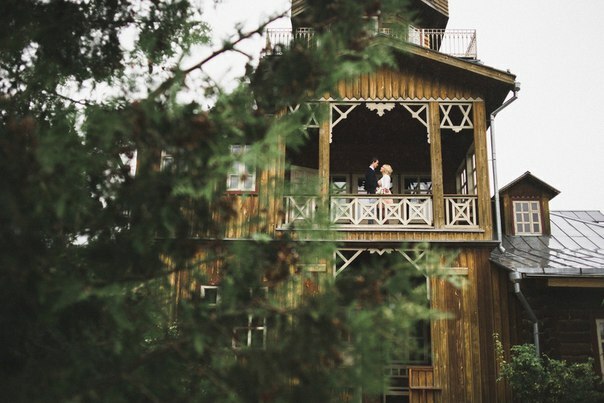 For those couples who prefer an oasis of peace and seek for an escape from the urban fuss photographer offers countryside with lakes, mountains and forests. 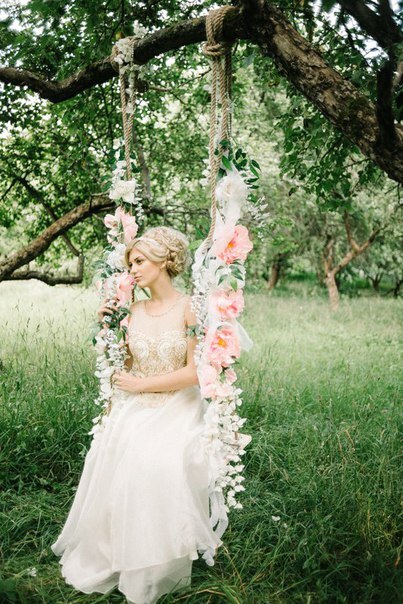 En plen air (outdoor) wedding photoshoot is an excellent choice for those seeking relaxation and luxury. 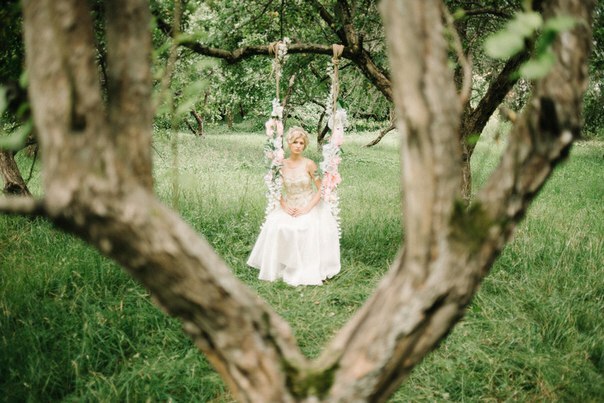 Wedding photoshoot among trees and lush green plants allows couples to enjoy each other surrounded by fresh sea air. Nature acts as an essential tool of expression for the photographer and aids in his interpretation of internal and external emotional environments. Lovers are almost like flowers in the meadow between colorful butterflies and joyful birds... A marvelous combination between the virgin nature and the romanticism of newlyweds. The freshness and positivity of his photoshoots reflects the uplifting spirit of the coming spring, a meaningful sign at the beginning of love that shines through in photographer’s use of subtle and muted colours. The soft colours of picturesque countryside lend themselves perfectly to photographer’s atmospheric depictions of nature. His works have a gentle serenity and his serene landscapes have a wistful air of innocence. These shots bring the atmosphere of early spring, or mild summer with warm light wind or snow winter. 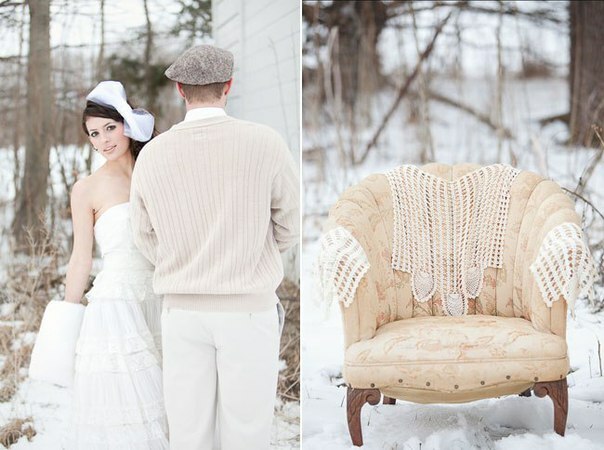 All seasons depicted in his wedding photographs are perfect. The weather forecast is always pleasing even when it’s gray and dank outdoors and couple’s smiles are like the sun breaking through the clouds. 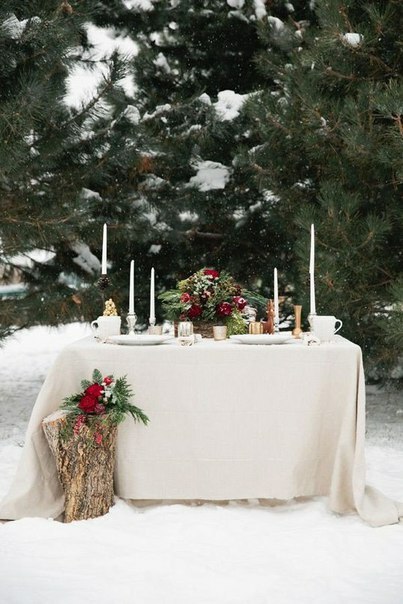 “How beautiful outdoor winter wedding is! But a lot of people don't love it so much, waiting for summer. 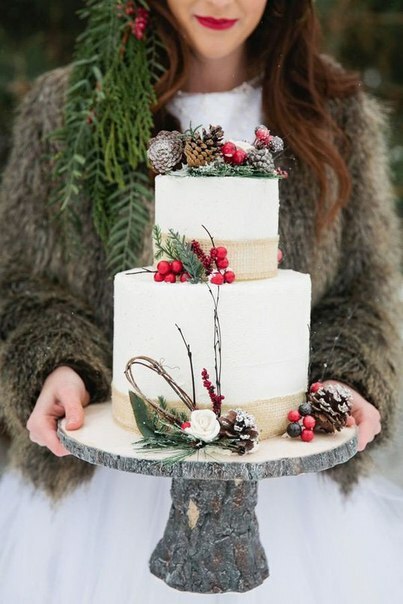 As for me, I don’t know more beautiful wedding than the one that's held during the winter, with its unique atmosphere. 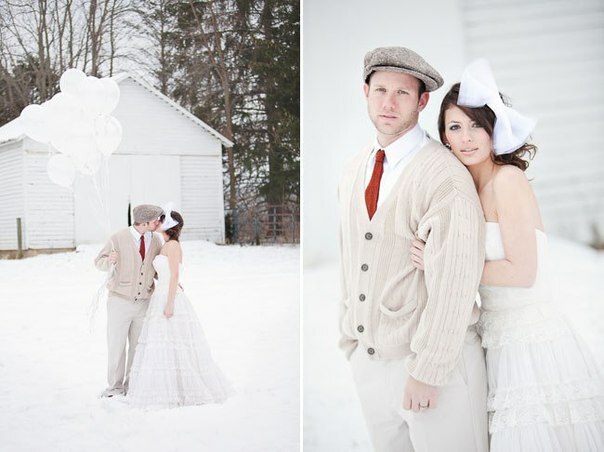 Love each other, despite the time of year!” - says photographer. 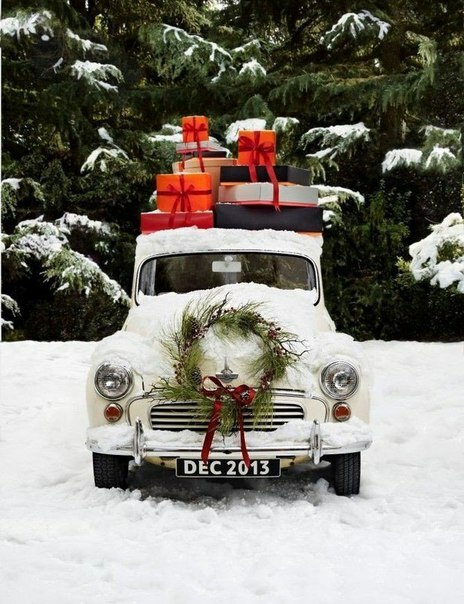 In winter the romantic atmosphere is reinforced by accessories and details: antiques, feather pillows, soft beds with fat fluffed-up pillows and clean, crisp sheets. It seems just like the movies: lovers standing in the snow, giving each other sweet kisses. 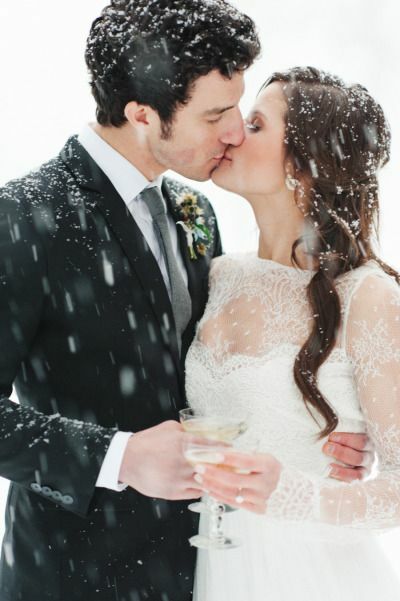 Groom looks at snowflakes in bride’s eyelashes. 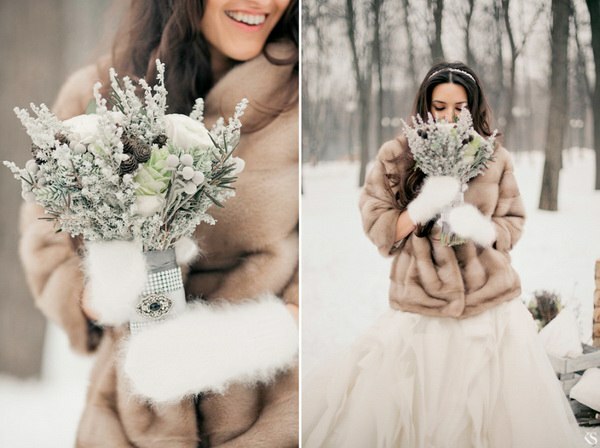 Bride with huge mufflers on her hands, trying to catch the flying snowflakes.. It is definitely like out of a movie! Siarhei Kauzou’s unconventional poetic way of photographing draw your attention to the wedding colors and makes you feel a sweet euphoria. 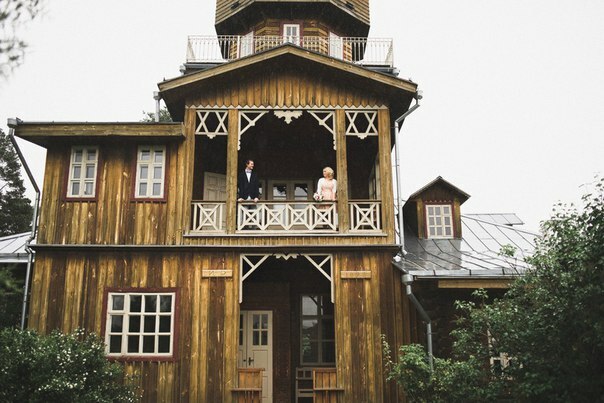 Other photoshoots take place in unusual venues such as a small picturesque village, the abandoned mansion.. in places where love and nature are closely linked. Newlyweds, persons celebrating their anniversary will get unforgettable feelings from picturesque places and hot-tempered way of spending time outdoors. Photographer seeks to fill his works with light and sense of space and his delicate outdoor wedding pictures, filled with happiness, especially cheer up and give the inspiration.